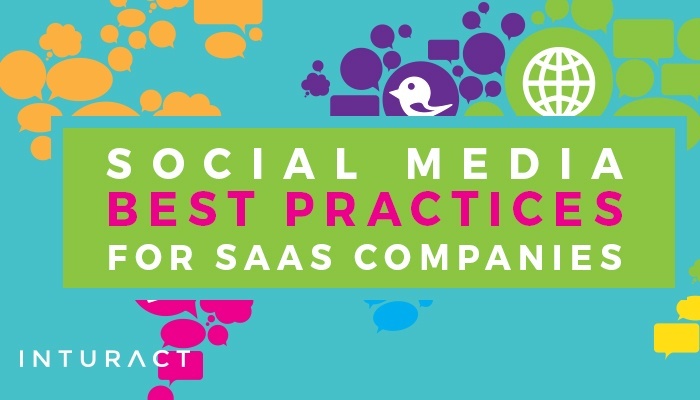 Does it ever seem like top-notch SaaS companies were born social media superheroes, winning hearts and making an impact with a few deft clicks of the keyboard? Social media works best--and brings in the most customers--when it feels as seamless and transparent as possible. After all, if they can do it, why can’t you? 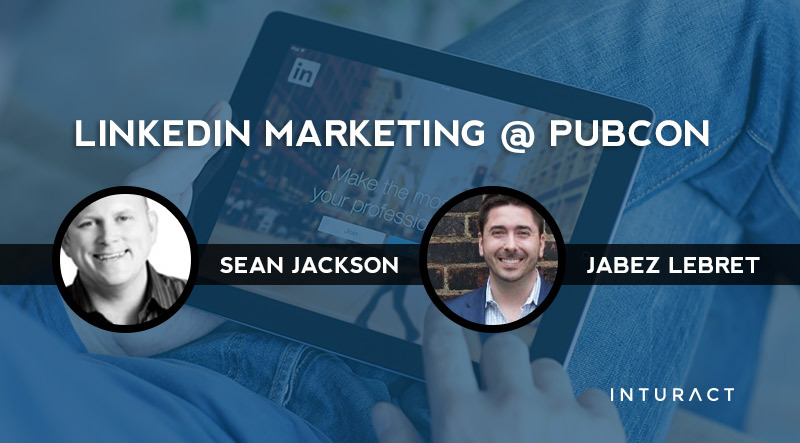 I have the privilege this week of both attending and presenting at Pubcon Las Vegas. This is my second year joining Pubcon and there are so many speakers and so much information at this conference that sometimes it can be overwhelming to choose where to focus your time - a good problem to have in my mind.